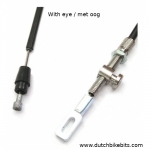 A complete brake cable for certain hub brake types. 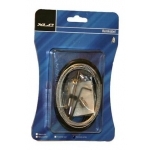 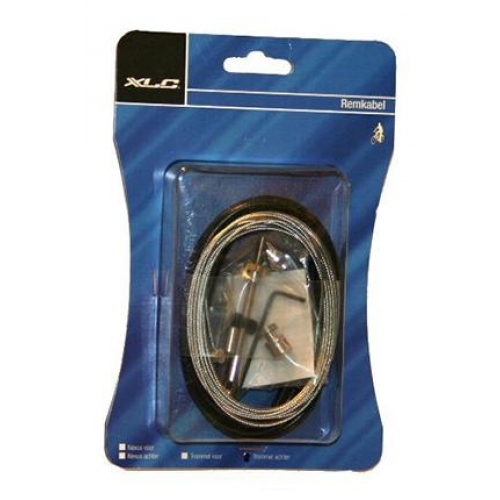 See the options for different cables for front and rear use. The front cables are long enough to reach the distance between the handlebars and brake on a normal upright bike but you may need a "rear" cable for the front brake on a cargo bike. 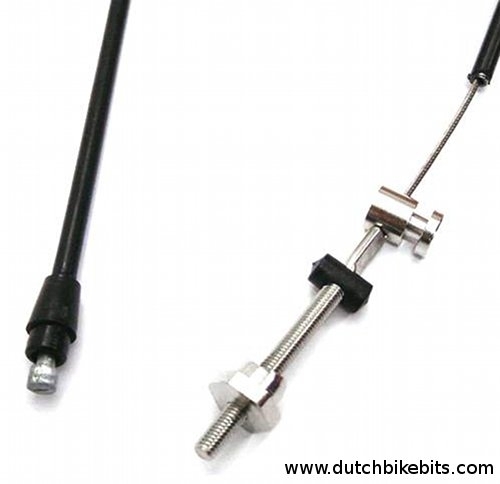 Check the additional images for the different cable ends.